Cross-origin Resource Sharing (CORS) allows your website to talk to other websites. Learn how to use Vue.js slots to make even more reusable components. 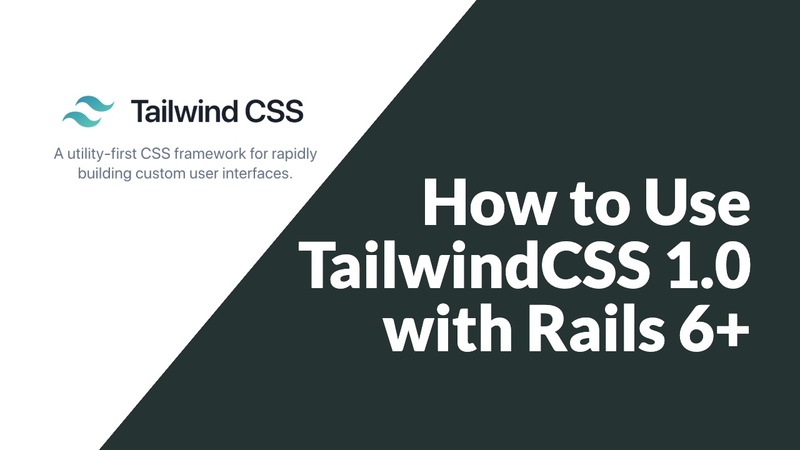 In this episode, we build a dropdown menu for Tailwind CSS apps using Vue.js slots.